I am going to PopCon in Fort Wayne, Indiana. I'll be selling prints and volumes of the comic! If you're in the area, I hope you stop by! 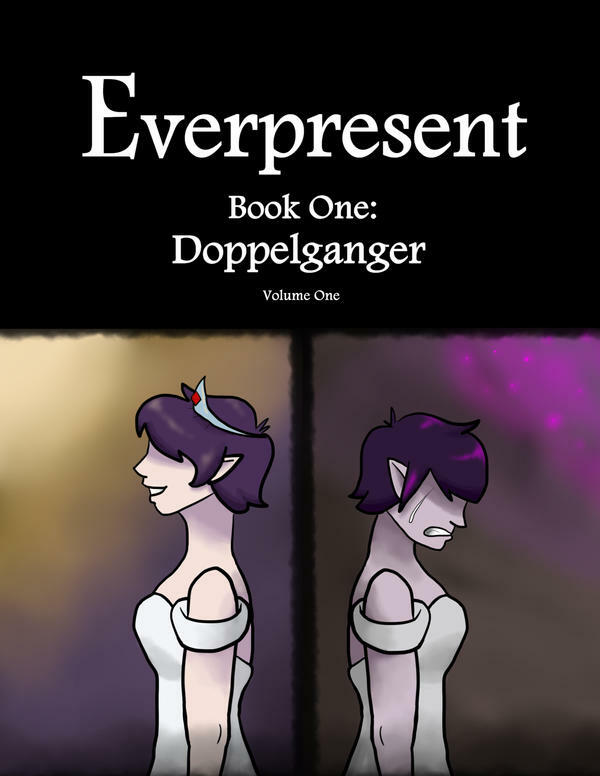 I am selling the first two volumes of the webcomic. 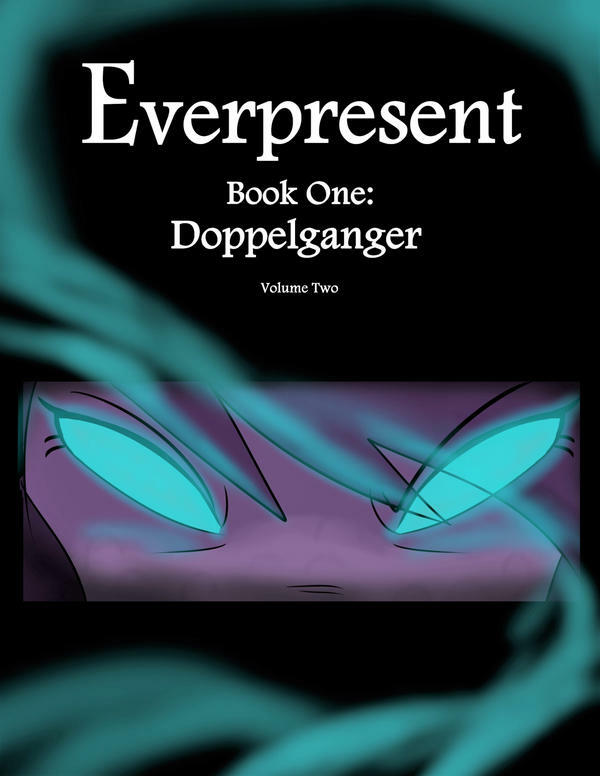 Volume 1 is pages 1-36 and Volume 2 is 37-72, or buy both for a discount! For now, shipping is limited to the United States. Stock is limited so get your copies with this >>LINK<<, or click on "Store" above! I will be going to comic con this year for a one-day con. 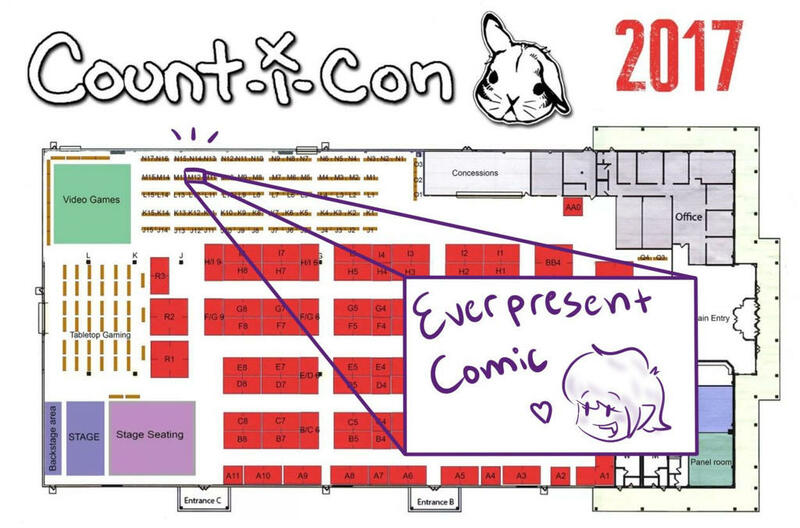 I'll be selling prints and volumes of the comic! I hope you can come by - even to say hello! 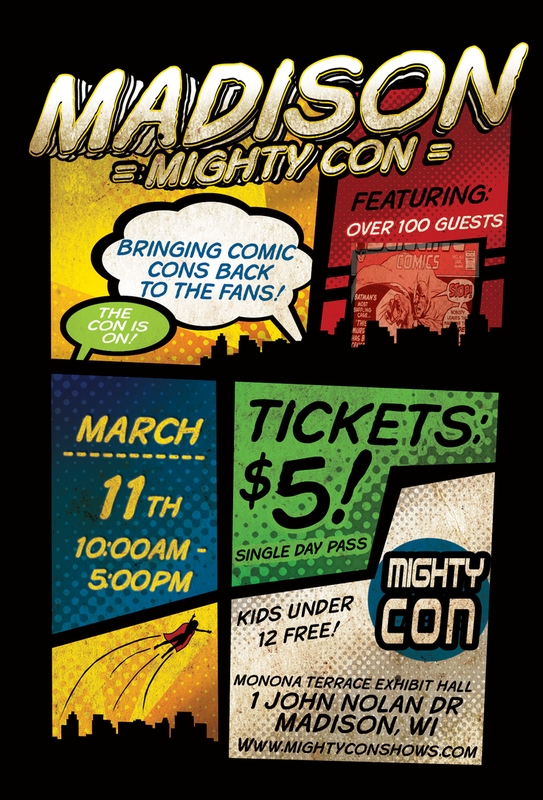 Don't forget that Count-i-Con is this next weekend! I'll be there all three days and would love to say hello! I'm going to Count-i-Con 2017 this year! October 20th-22nd at the Lake County Fairgrounds in Grayslake, IL. If you're in the area, please come by! I'll be selling volumes of the comic and other fun prints. Hope to see you there! I have added a new Tab above for "Links"
They lead to the various Social Media I use to inform the interwebs when a new page is up. Feel free to follow me there if you want updates! This is the start of my webcomic which has been long in the making! Leave a comment if you enjoy it! This comic updates every MONDAY.